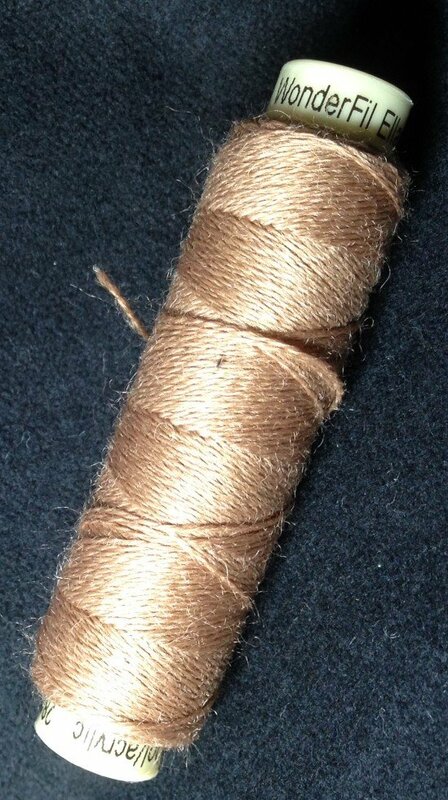 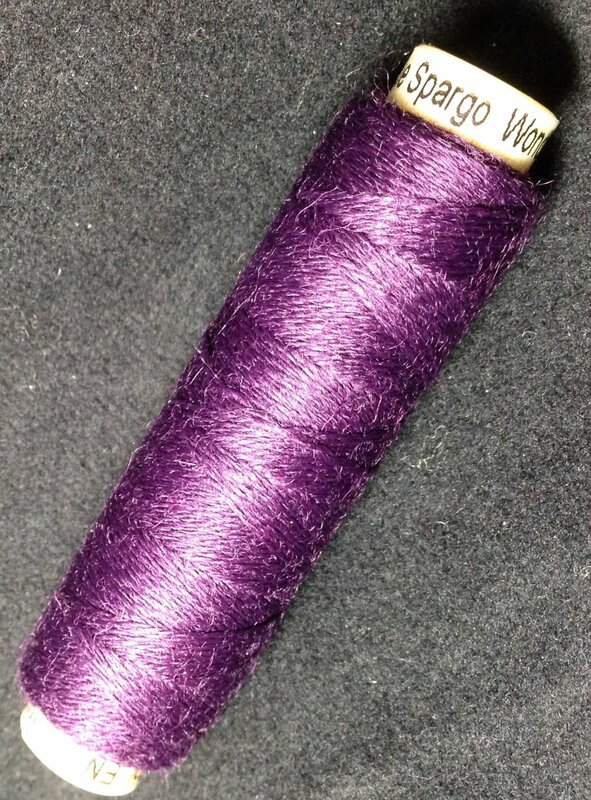 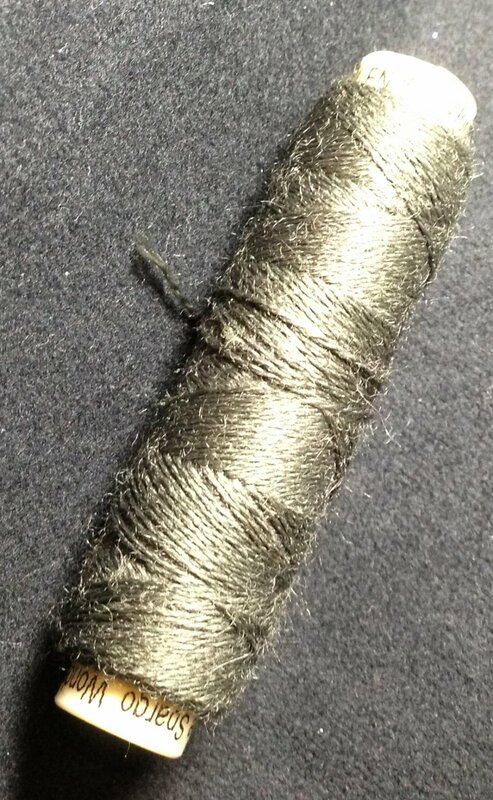 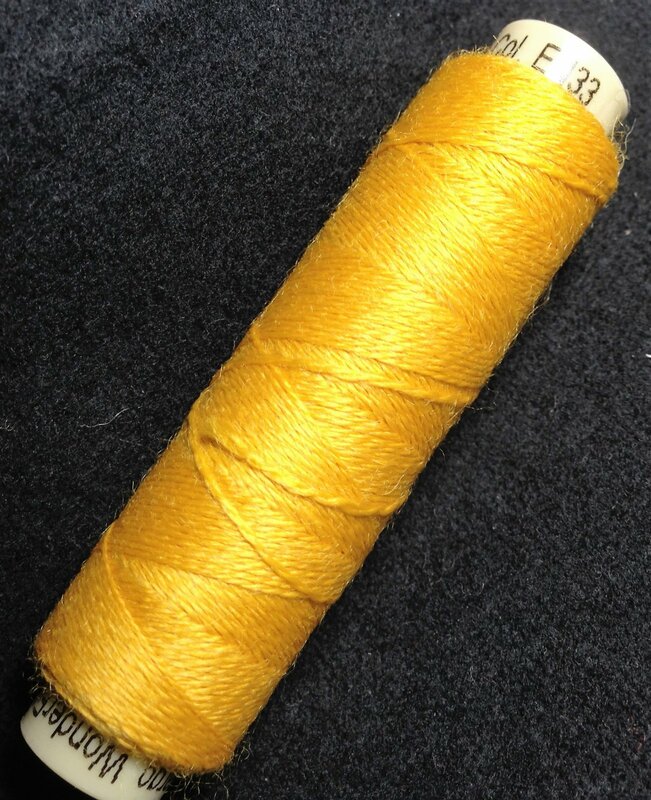 Ellana Wool Thread by Sue Spargo and Wonderfil Specialty Threads. 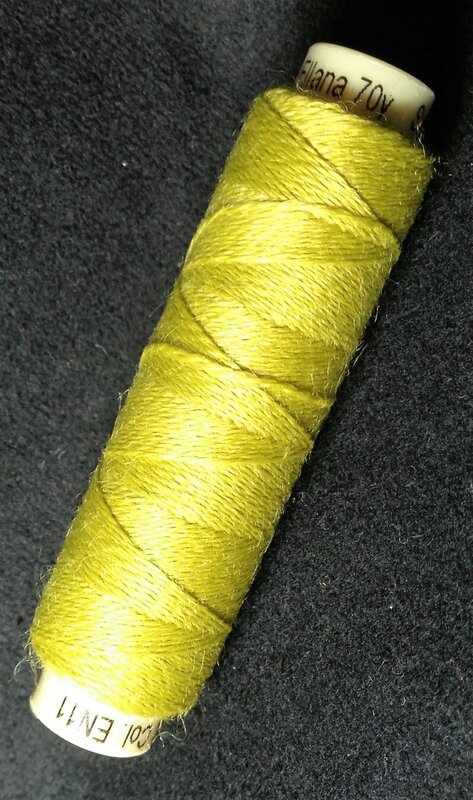 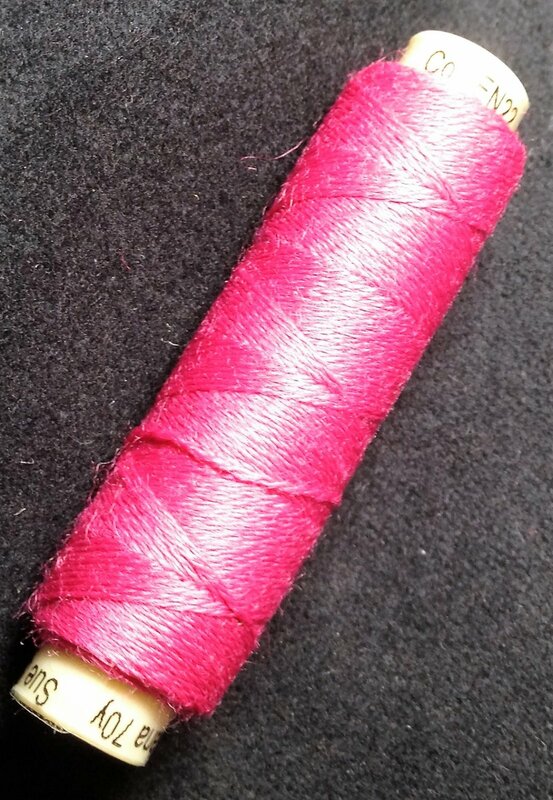 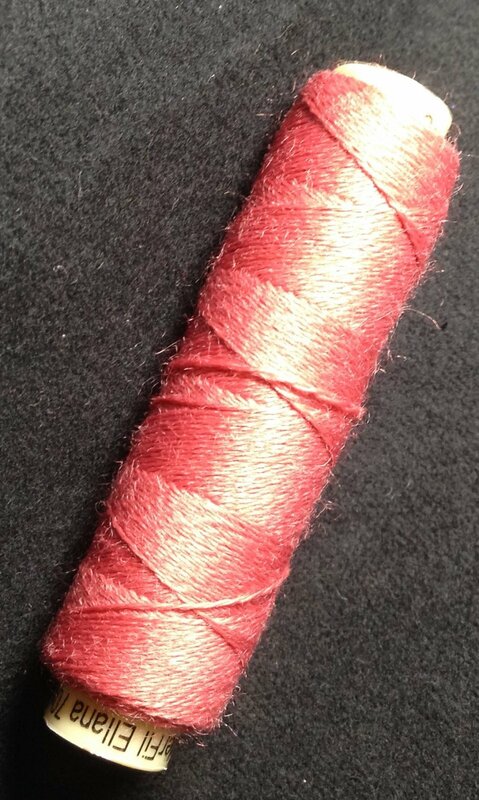 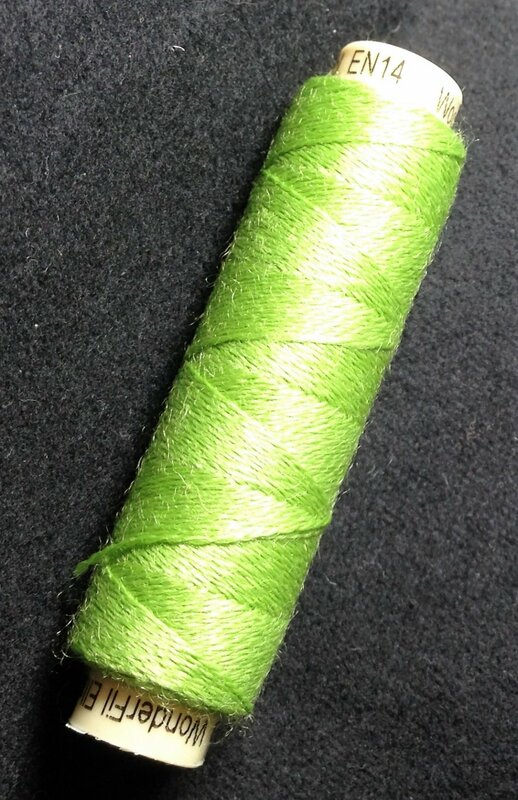 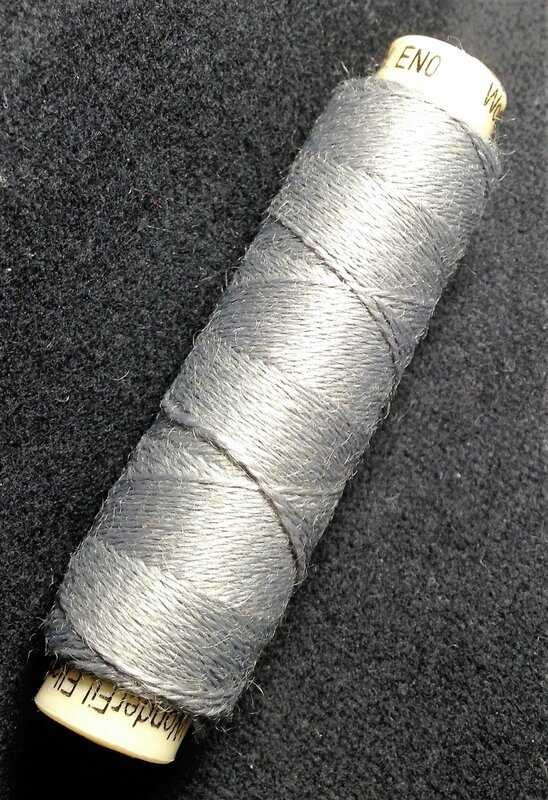 12wt 2 ply, 50/50 Merino Wool/Acrylic Blend. 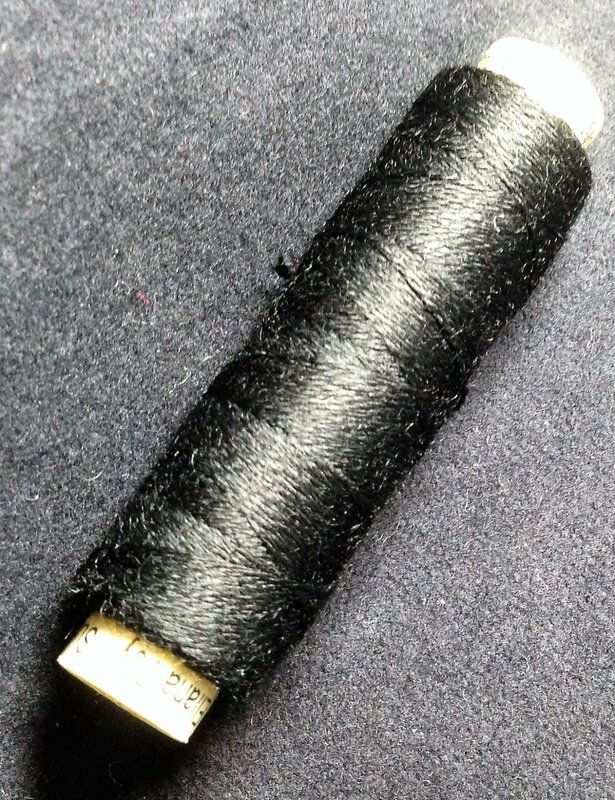 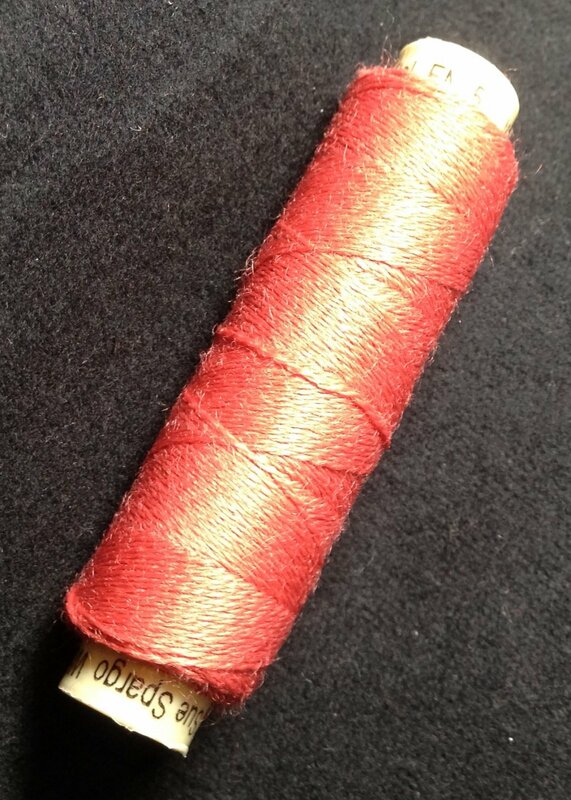 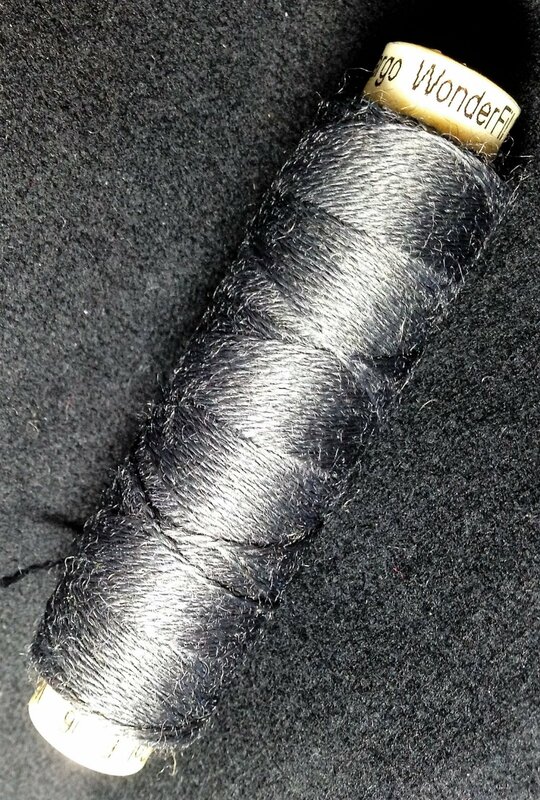 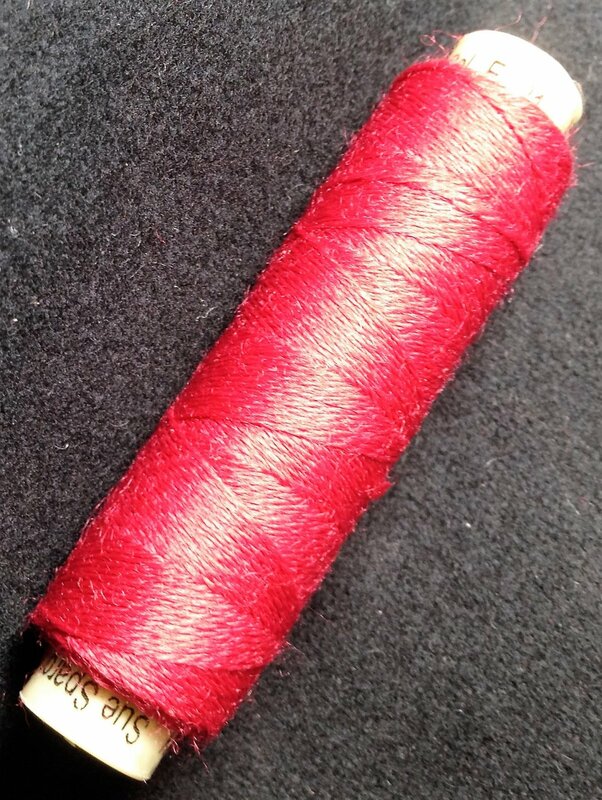 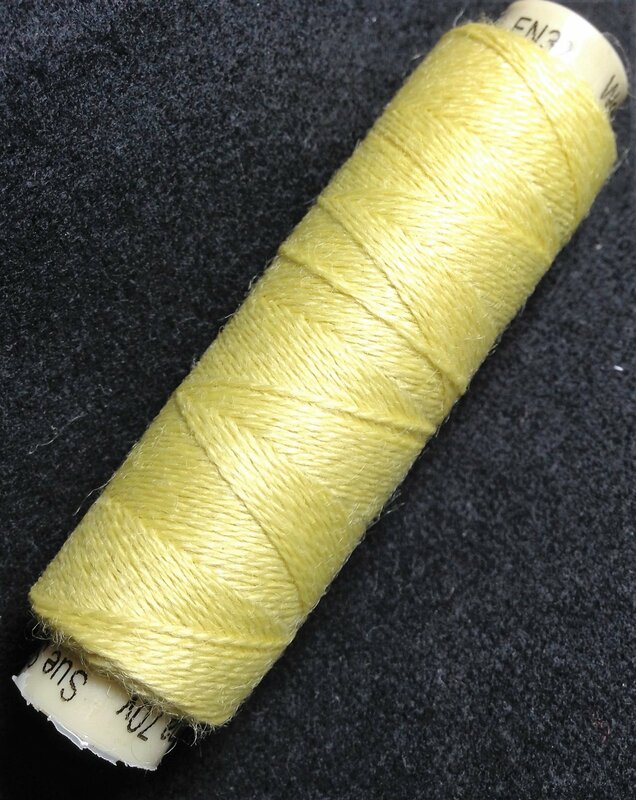 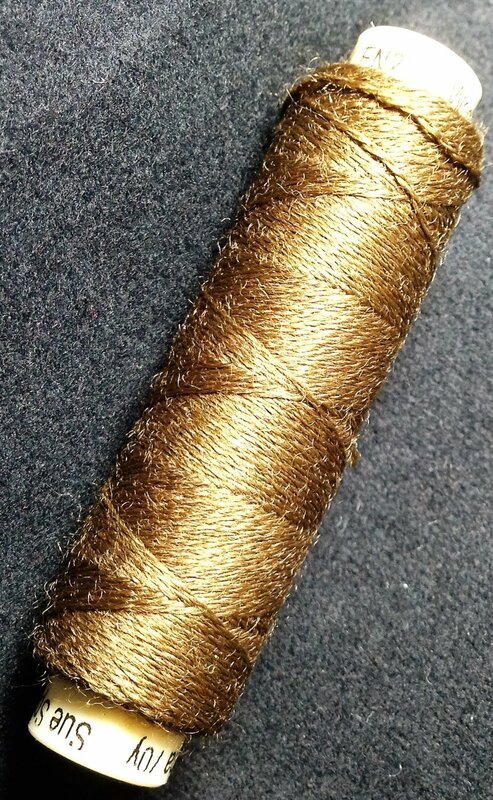 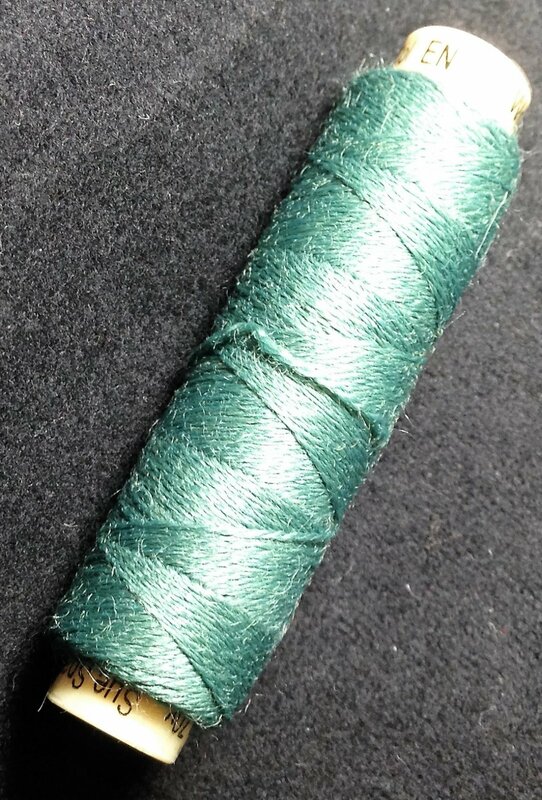 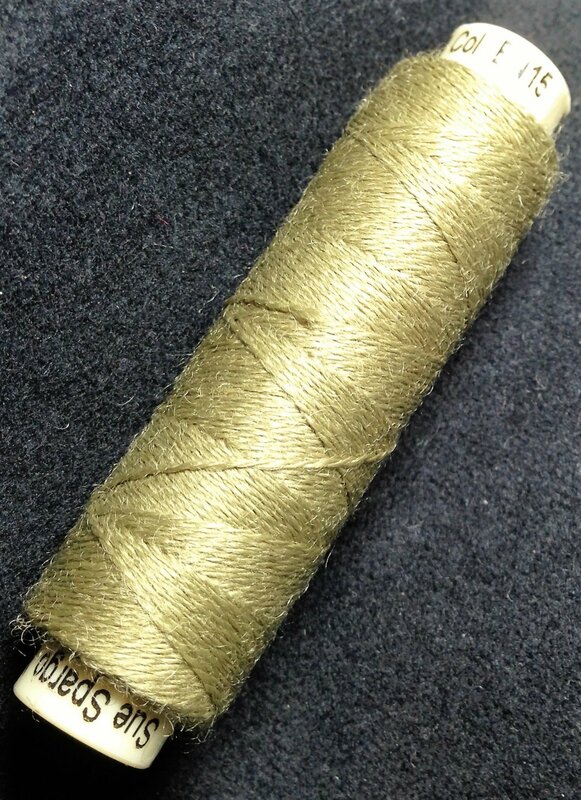 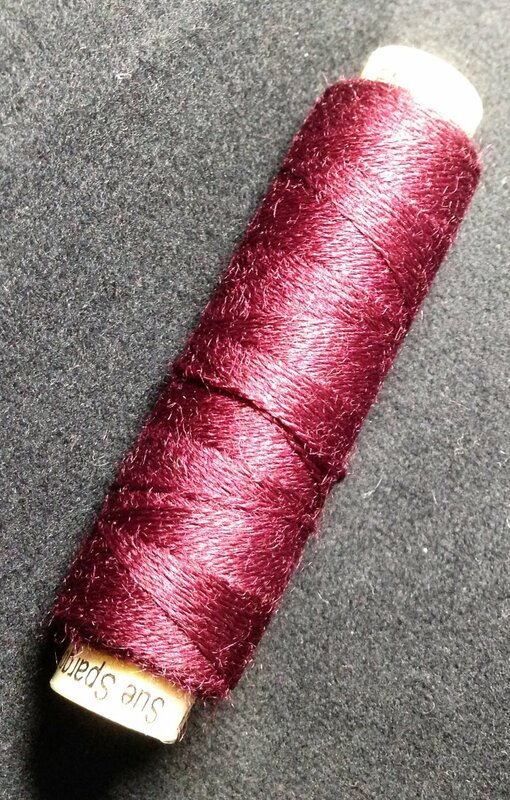 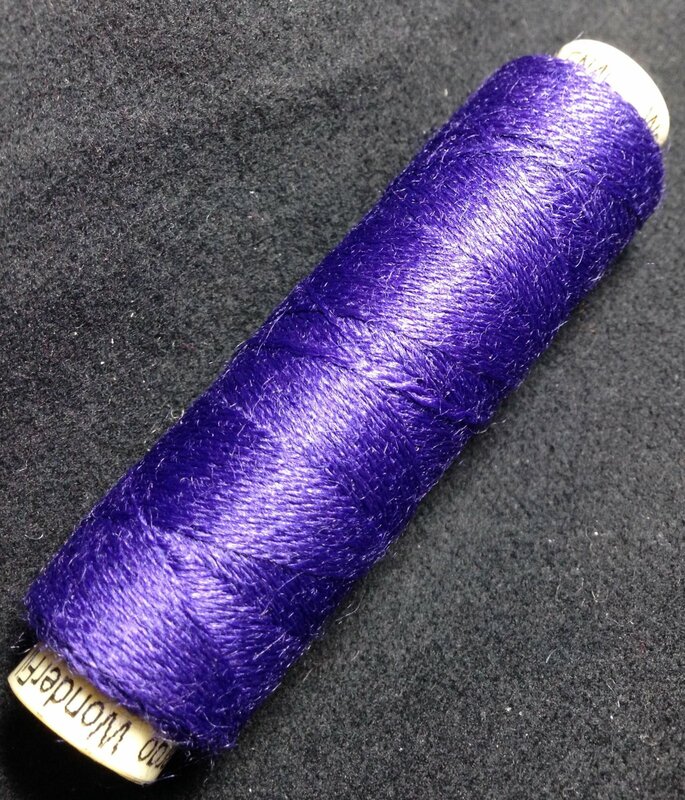 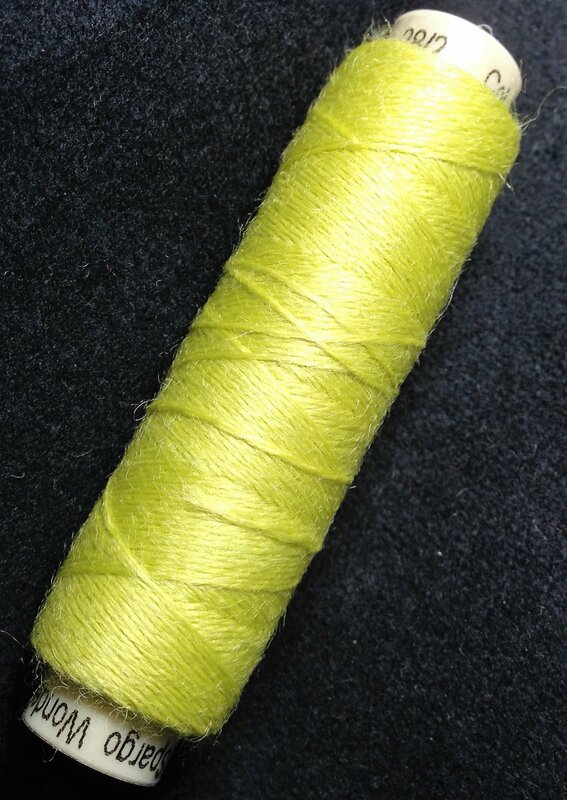 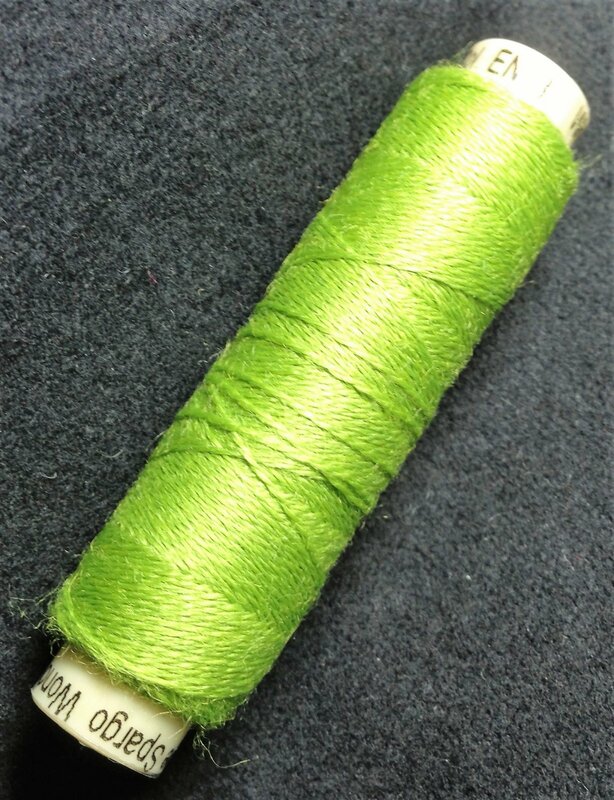 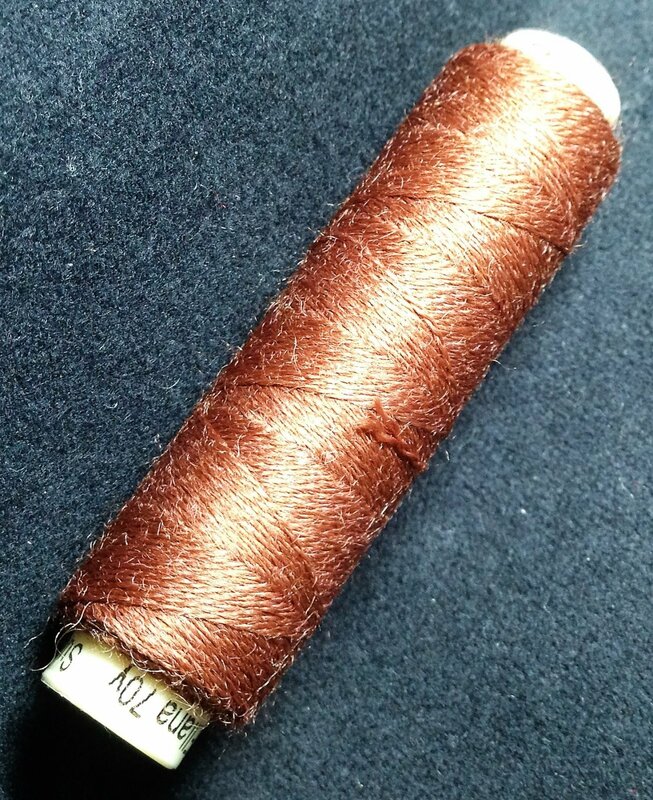 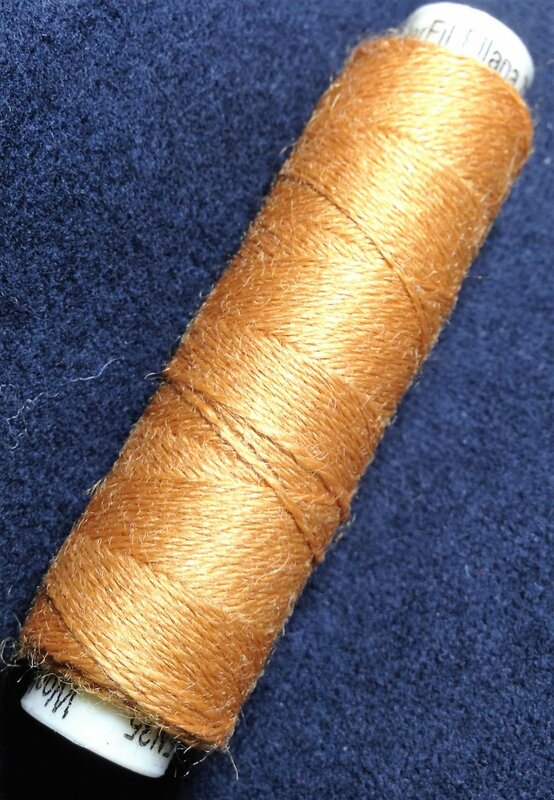 The finest wool applique thread available on the market. 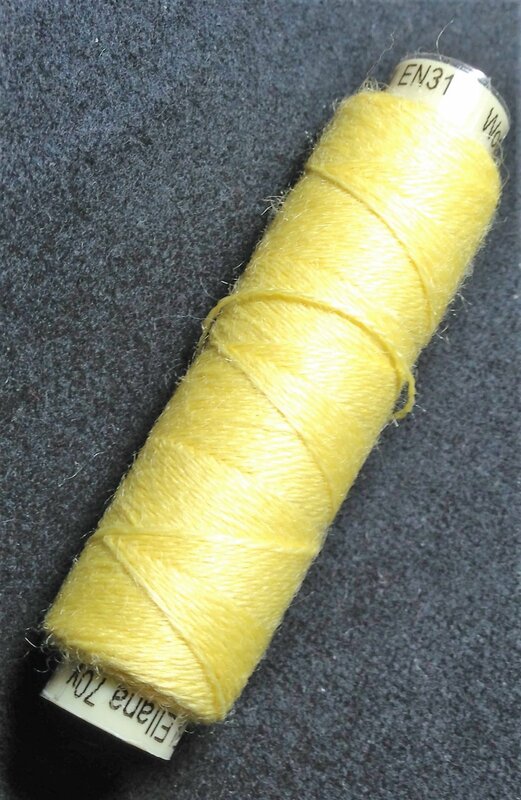 High Strength and superb softness, fray resistant, contains significantly less fuzz, and possesses unparalleled smoothness. 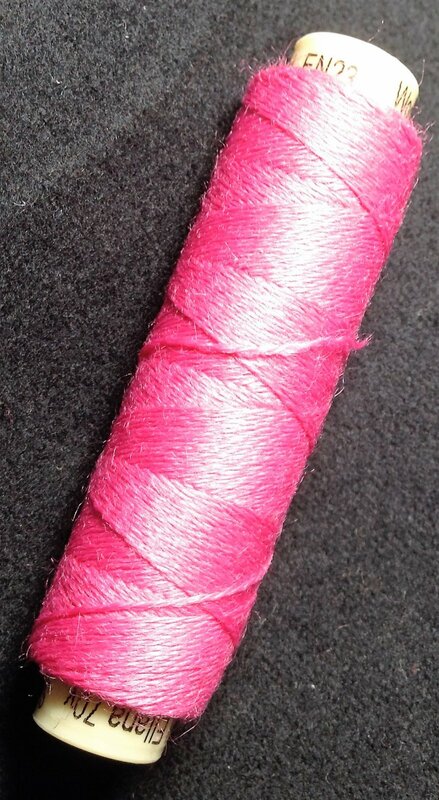 60 colors available on 70 yard spools. 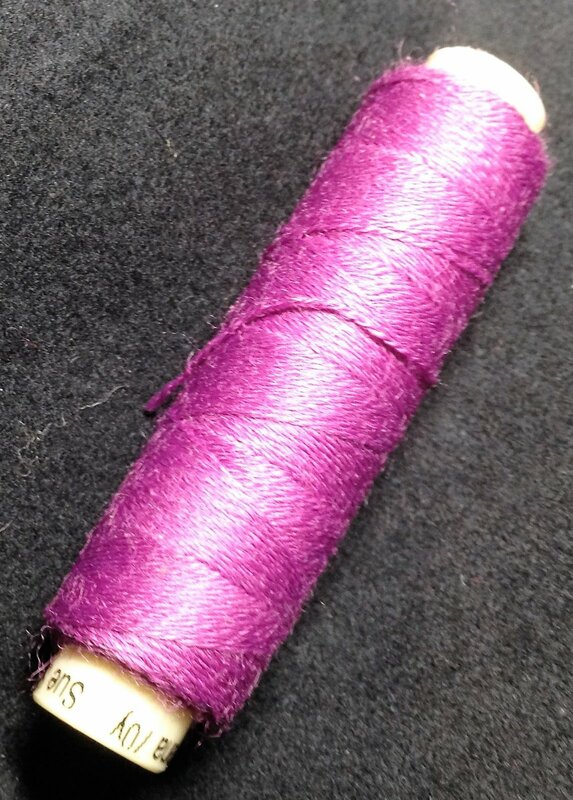 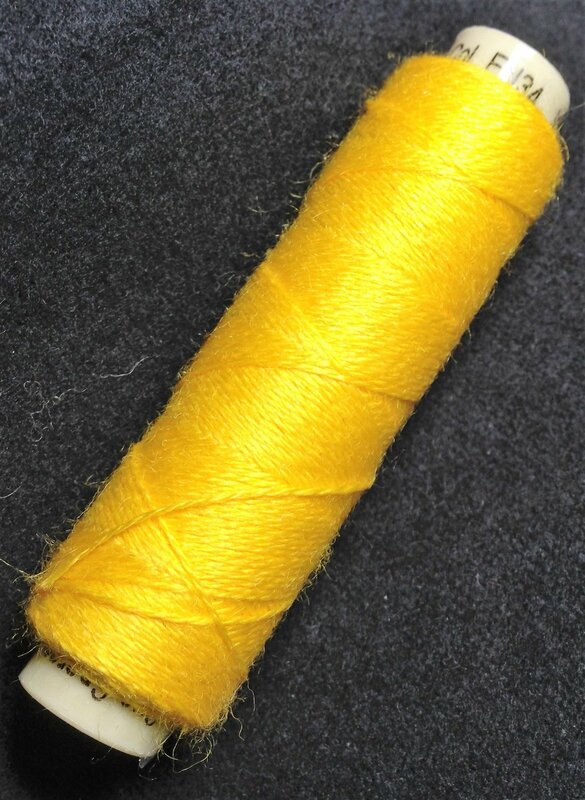 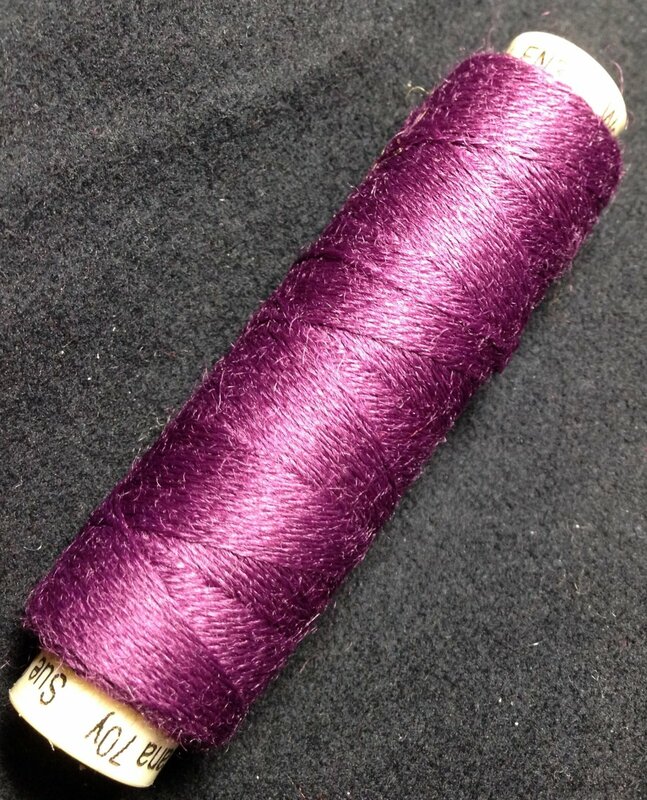 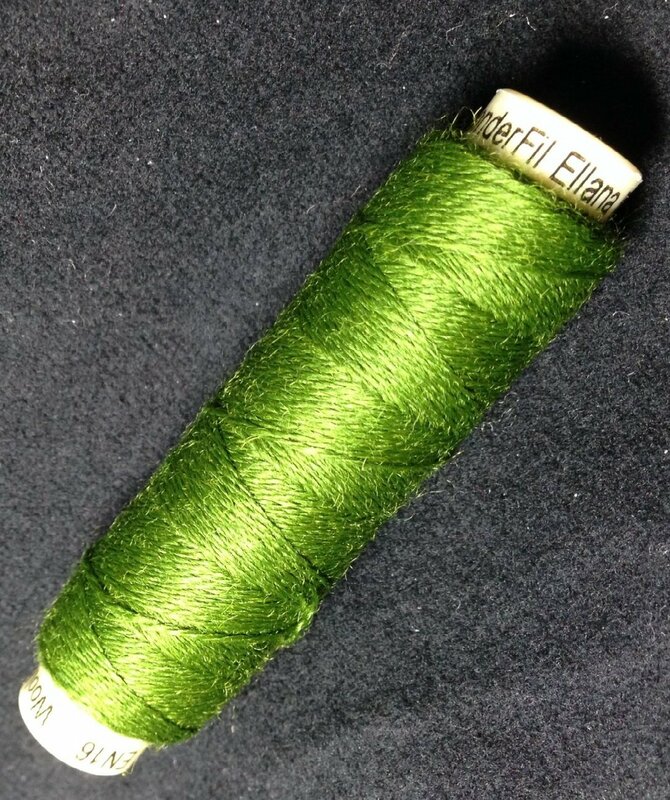 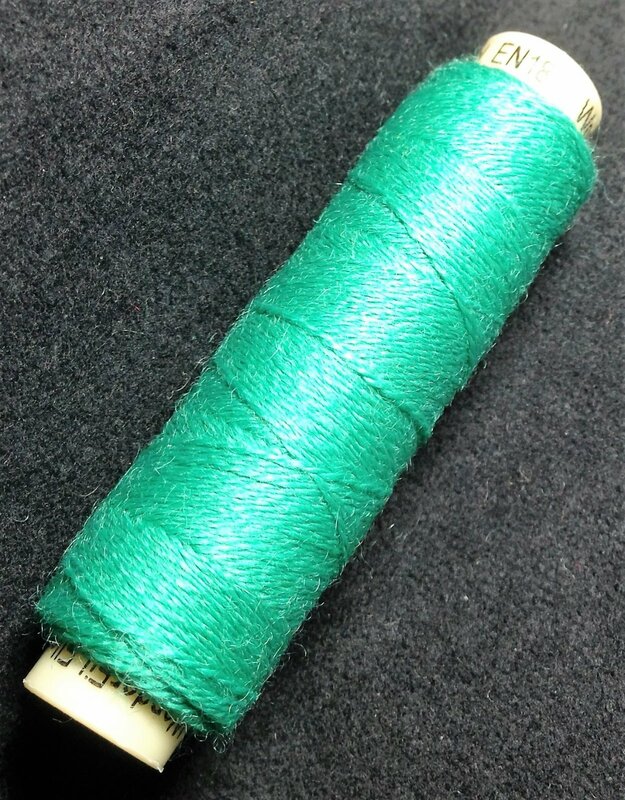 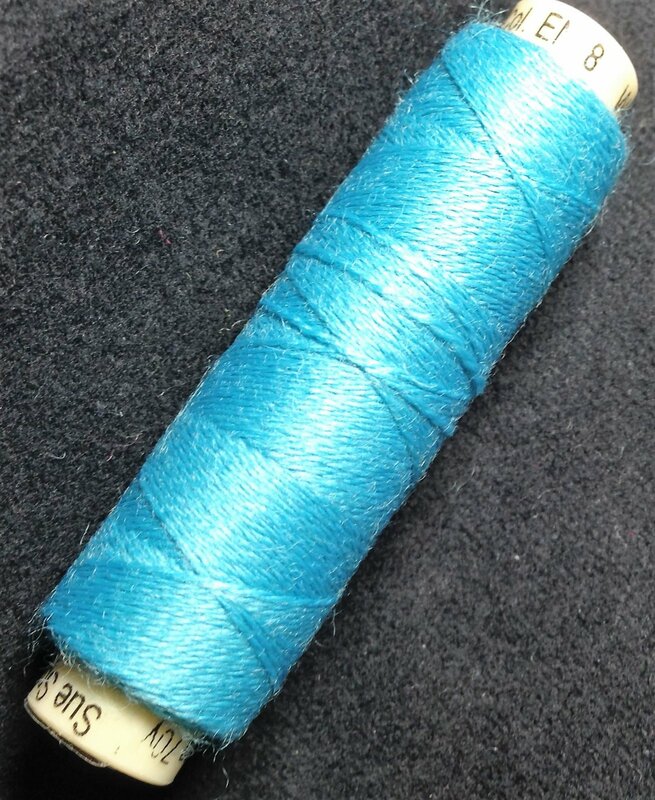 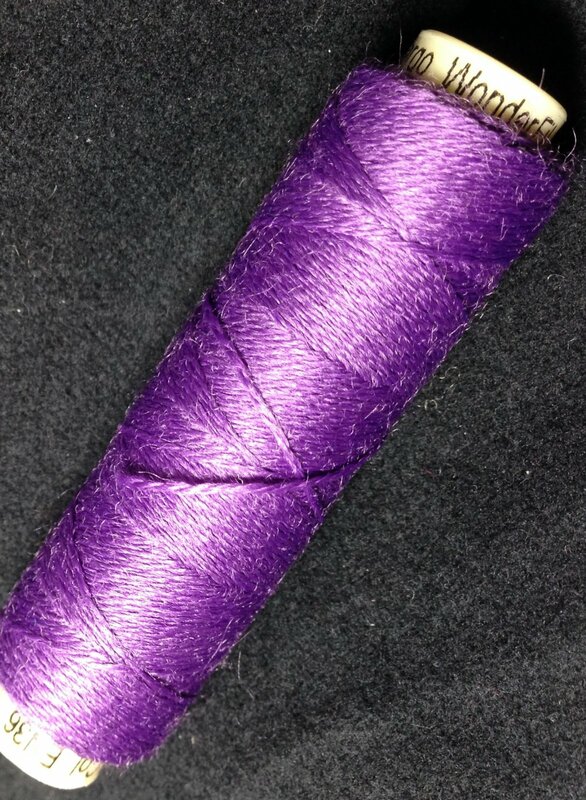 Ellana is extremely user friendly and the perfect wool thread for both hand applique and machine work.